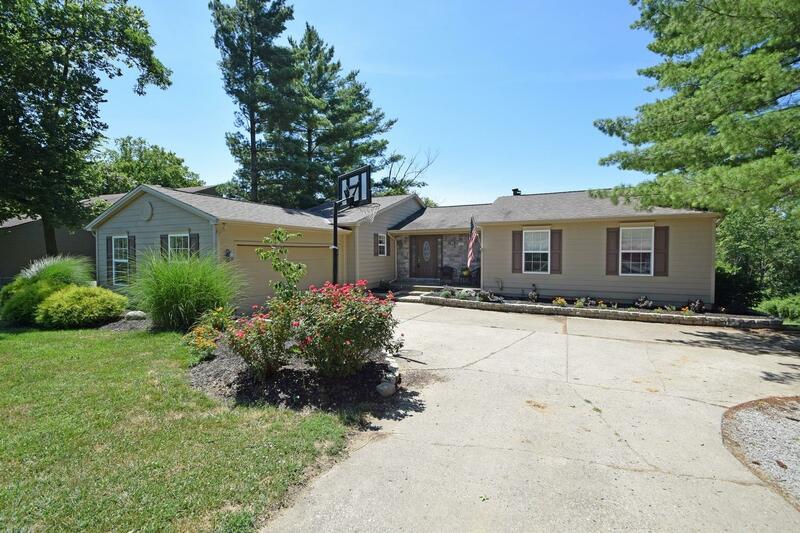 Beautiful, spacious ranch w/open floor plan sitting on #4 fairway on Hidden Valley golf course! Complete remodel and updates-2009! Extras: hot tub, office & golf cart garage. 3 decks, porch, hardwood floor and wall-to-wall carpet. NOTE: This property was sold on 8/23/2018 and is no longer available. The details listed below are believed accurate to the date of the sale and are subject to change.